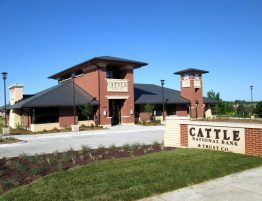 West Gate Bank Center – Kingery Construction Co. 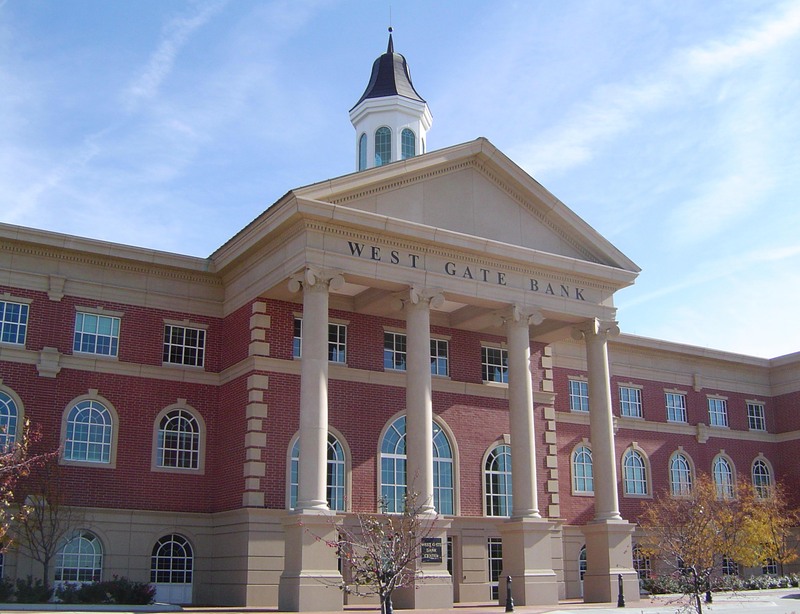 Founded in 1968, West Gate Bank remains committed to investing in the Lincoln community. 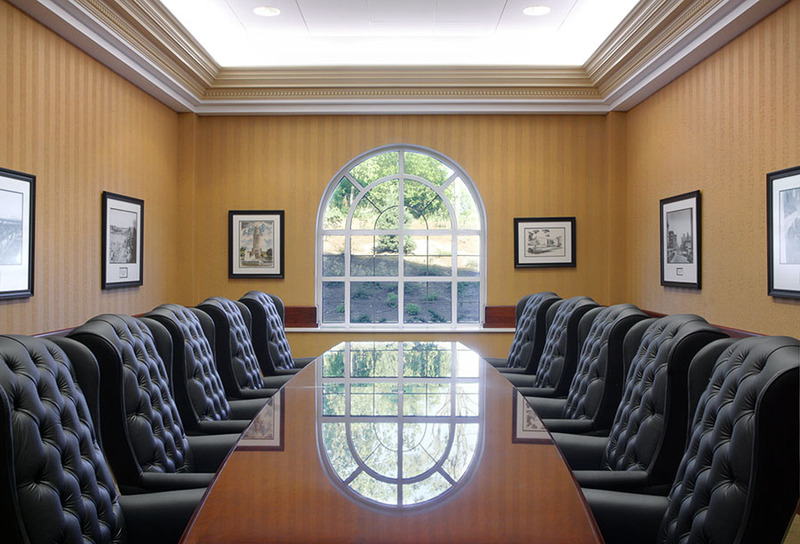 Their corporate headquarters, showcasing a grand colonial-style building with fluted columns and a copper roof cupola, above a dramatic main entrance, serves as a landmark located on one of Lincoln’s main corridors. 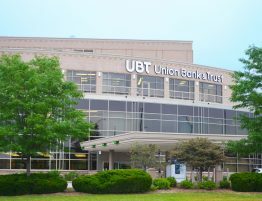 The bank originally occupied the ground floor of the 80,000 sq. 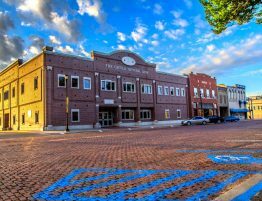 ft., multi-story building with tenants in the two upper floors. 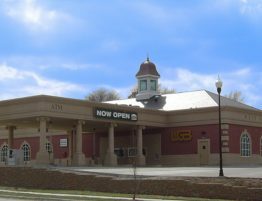 Since completion, West Gate Bank has grown and now occupies most of the building. 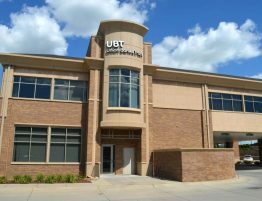 While West Gate Bank continues to serve the high-growth, residential and commercial businesses within the community and this building has established itself as a major presence in Lincoln.